Wonderful Mexico is a performance specially created to show the huge diversity of the Mexican folklore. 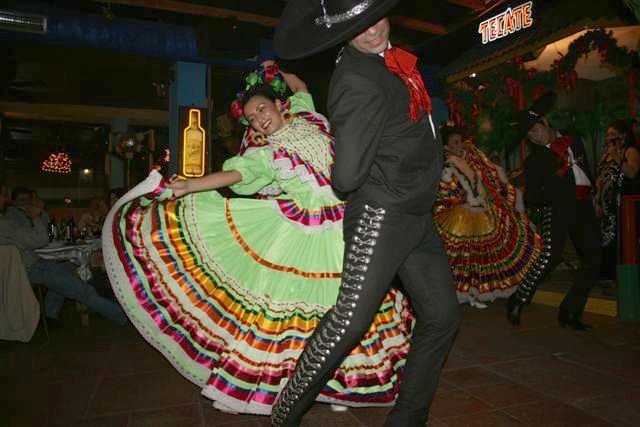 In order to do this, we have chosen as sample the states of the Mexican Republic: Guerrero, Veracruz, Hidalgo, Jalisco and aztecas danses from Mexico state. We have done a very detailed selection of music, costumes and dancing style of every one of these regions. By doing it, we’re looking to preserve the original culture and trying to rescue our cultural heritage. Miracle’s weaver hands, is a performance created to pay homage to Mexican women as they have the difficult work of making their own clothes. During the whole performance, the audience will discover the magic hided behind every single garment. A real gift or forms and colours! At the same time the audience will appreciate the traditional music of each region. This parade is completed by a short description of the custom. It is a pleasure to us to make people know and discover one more of all the wonderful things of our country, but overall, we feel proud of putting the customs on and being able to share with the audience this party plenty of life, colour and happiness.